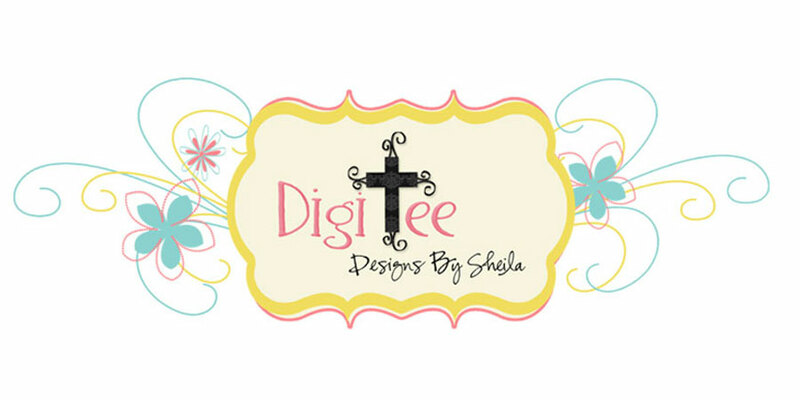 DigiTee Designs By Sheila: Country Wedding March Blogtrain Freebie!! 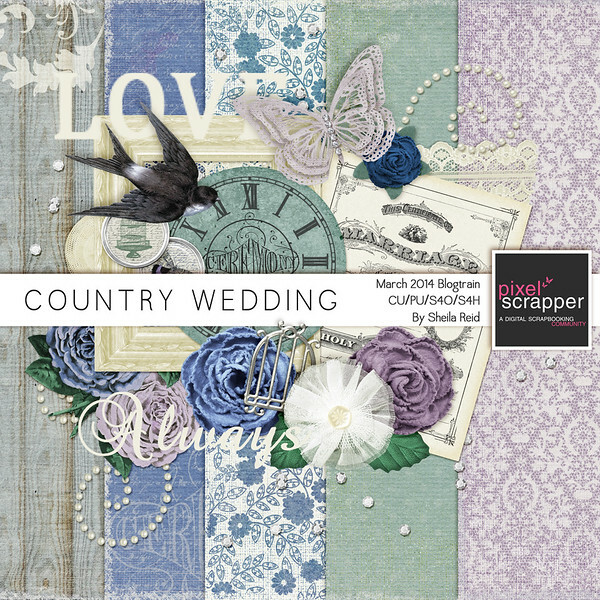 Country Wedding March Blogtrain Freebie!! 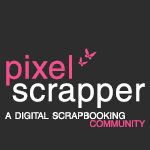 forget to leave some love to all the wonderful designers that contributed to this fabulous blogtrain!! Too lovely! Thank you very much. Beautiful kit- thank you so much! Beautiful papers! I love this - Thanks, Sheila. Beautiful!! I was just wishing for a wedding kit to go with dark green (to scrap my daughter's wedding) - and here it is! 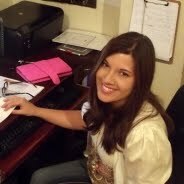 Thank you so much for your work and for sharing it!! Just Beautiful Sheila! I love your creations! Thank you for the beautiful hop goodies! Oh I love the colors!! I love the pearl swirls, birds, clock and I could go on!! Thank you so very much for sharing!!! Love this one also again! Your designs are gorgeous!! Thanks Sheila! Beautiful - so romantic! Thank you! Wonderful! My nephew is getting married so I can't wait to use this in a book for him and his new wife!! Thank you! I appreciate your generosity! As always, exquisite. Thank you. Thank you Sheila - very pretty! Thank you for your contribution to this beautiful kit. I loved it at first glance. You amaze me and thank you kindly! Wow. So pretty. Thank you for sharing! Thank you so much! Your designs are just lovely! This is lovely, Sheila. Thank you so much! Lovely kit! Thanks for the freebie! Thanks for the pretty mini! Thank you for such a beautiful and romantic kit. The felt flower(s) paired with the pearl swirl or butterfly are quite awe inspiring. I can envision a bouquet with all of these elements together. And the soft lavender lace paper is elegant.